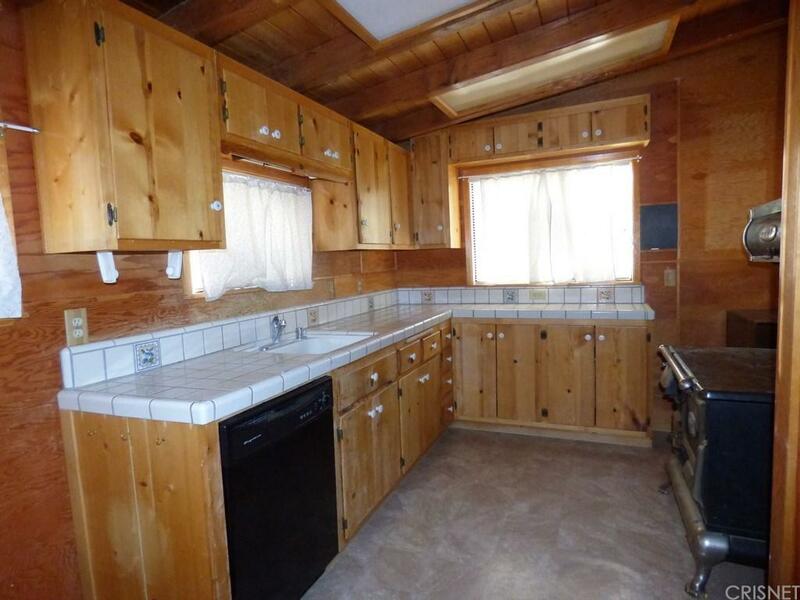 Ever dreamed of owning a cabin in the woods? Let this home make your dream come true! Located in the private community of Pineridge on over 2 acres. 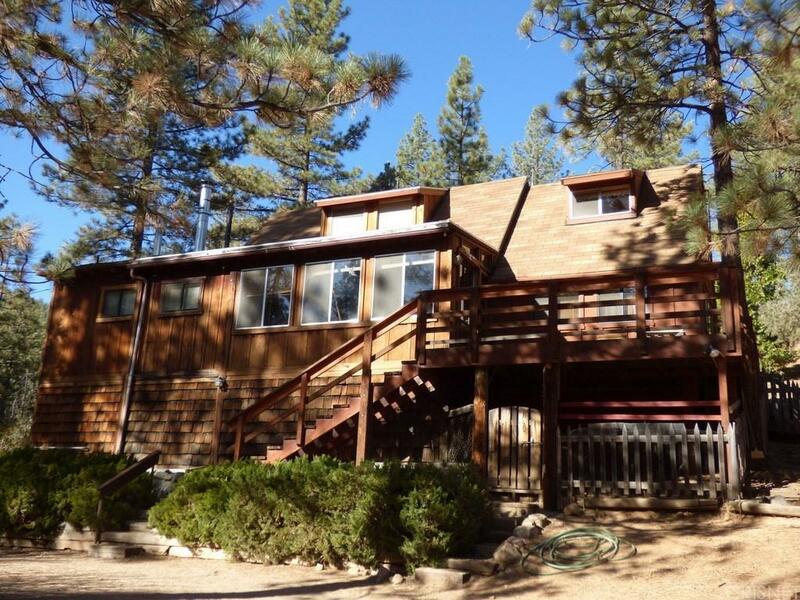 Great views from this 3 bedroom, 2 bath home (plus office and sunroom), surrounded by trees and adjoins national forest. St. Helens wood cook stove is included in addition to all other appliances. 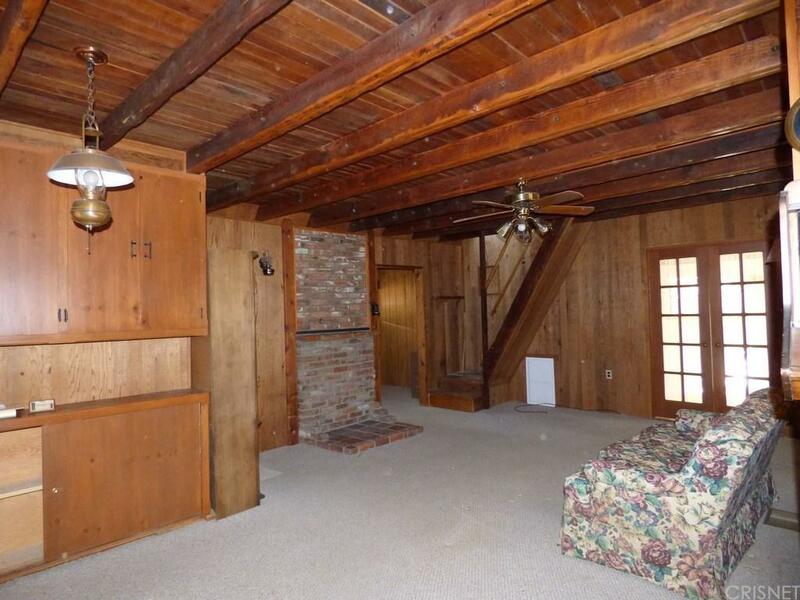 The basement is ideal for storage or a root cellar. Also includes carport. Property is zoned R1. 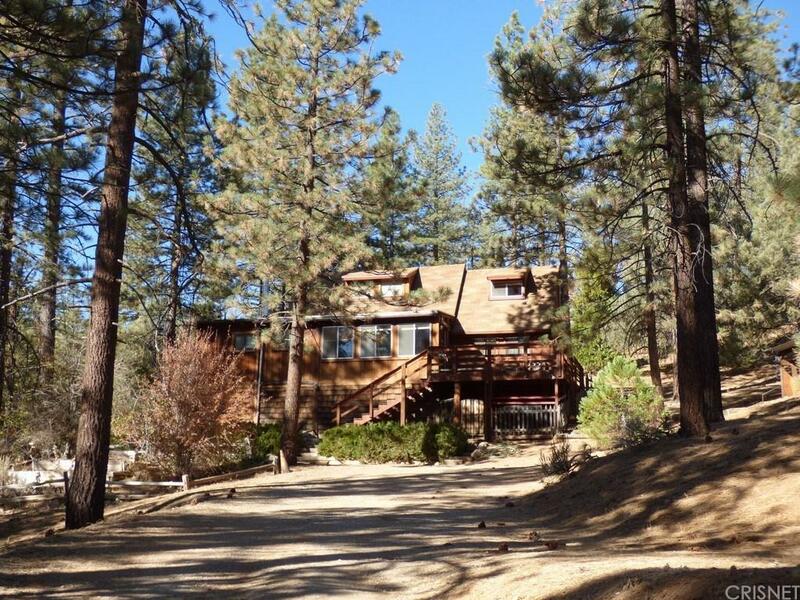 Sold by Marta Calderon BRE#00989018 of Mountain Properties Corp..